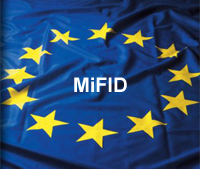 Download the latest Estonian Financial market overview. This report gives wider overview about insurance business in Estonia. The negotiations about new insurance law are started and new law must be efective from January 2015. Main issue will be brokers fees and how clients are served by brokers, agents or directly by insurance company. The conference will gather representatives of all major insurance and reinsurance companies, active in CEE, SEE & CIS to discuss the recent developments on the European and international insurance market on general insurance, life insurance, pensions. Other topics will be related to Catastrophic Risks, Agricultural insurance or Risk Management. Recent verdicts by the Supreme Court have consequences for employers liability. Employers were already hold liable for accidents as a result of unsafe working places. 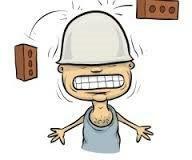 Since a few years employers are also hold liable for accidents of employers they can not affect (directly). Verdicts are based on the fact that the employer do not have sufficient insurance to financially protect the employee (like an accident insurance). 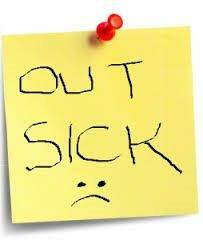 Responsibility for accidents moves more and more towards employers. 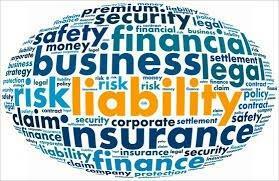 Liability insurers respond to this sense of movement by extending cover on the liability policy. Some liability insurers even cover accidents in case the employer is not (held) liable at all, just to financially protect the employee (secondary benefits). A new employer’s premium differentiation for WGA Fixed (fixed labour contracts), WGA Flex (temporary labour contracts) and ZW Flex (temporary labour contracts) is implemented per 1 January 2014. Employers with a total wage of € 307.000 will pay fixed sector premiums to the tax forces. Employers with a total wage of € 307.001 or more will pay (partial) individual premiums to the tax forces. An individual premium means that companies will pay a higher premium if more employees file claims under the Sickness Benefits Act of the ZW and/or WGA. Until 31 December 2015 WGA Fixed and WGA Flex have separate (sector) premiums. Employers can choose to get private insurance for WGA Fixed only. (For WGA Flex only public insurance is possible at the moment.) Per 1 January 2016 WGA Fixed and WGA Flex will be combined into one WGA premium and employers can choose for private insurance or public insurance. For ZW Flex employers can already choose for private insurance or public insurance. 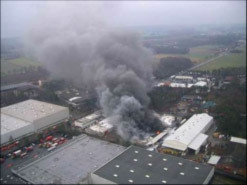 In The Netherlands the property insurer of a third party can recover a payment from a company, in case that company is held responsible for the fire damage. Until 2013 the maximum amount was € 500.000. Since 2014 there is no longer a limited amount. This means companies can be exposed to unlimited claims from property insurers. An unlimited claim from a property insurer is possible in case of inaccurate acts or neglect. Our advice to companies is to check the cover of the liability insurance and to increase the insured sum of the liability insurance to at least € 2.500.000 per occurance. 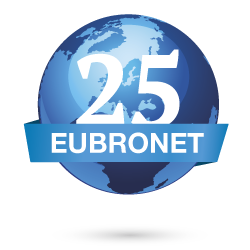 In April 2014, 13 of the 16 country members of Eubronet, met in Istanbul, Turkey. It was a very valuable meeting. On the agenda exchange of developments in the economic field and in the insurance market in each country. It was also noted that the international business continues to grow and we get more and more principals that use the vision and professionalism of the Eubronet network. In 2013 a new law came into force banning commission-based selling in relation to mortgages and ‘complex’ insurance products like pensions, life insurance and individual disability insurance; instead net premiums are offered. 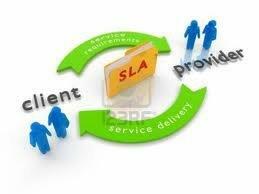 Separate Service Level Agreements are entered into and broker fees are agreed with clients. The broker fees for these products no longer depend on the level and duration of the premium and insured sum, meaning insurance advisors will be more objective. Conversely, customers will pay more for products with limited premiums and separate fees. The broker is legally obliged to justify commission-based invoices issued to customers or brokers have to agree fixed fees with clients. 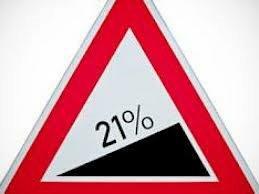 On the 1st of January 2013, the insurance premium tax increased from 9.7% to 21%.